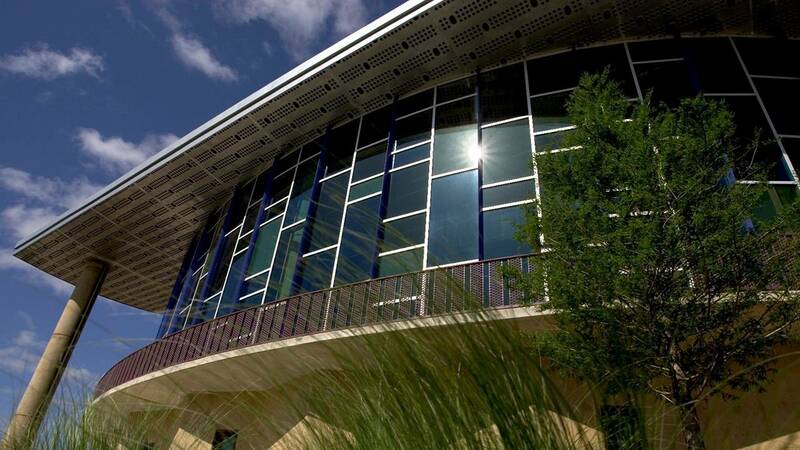 The Globe-News Center is part of a new Amarillo cultural district. An effort to designate a large portion of Amarillo as a cultural district has succeeded. An application process spearheaded by Center City of Amarillo to name a swath of Amarillo that stretches from downtown to the San Jacinto neighborhood, as well as the Wolflin and Plemons Eakle neighborhoods, as an official cultural district for the Texas Commission on the Arts was approved Wednesday, according to Beth Duke, Center City's executive director. "I think it's a huge mark of prestige because we are the first cultural district designated in the Texas Panhandle," Duke said Wednesday. "This is going to open up a lot of promotional opportunities for tourism ... to get people to come to Amarillo for our cultural arts and maybe stay that extra day or two — to make us a true destination." The Texas Legislature authorized TCA's creation of these districts in 2005; before Wednesday, 28 districts existed across the state. Those districts are eligible for special state grants. Seven were approved in all on Wednesday, including districts in Arlington, Waco and elsewhere. Cultural destinations — be they performing arts, visual arts or other — within the district's boundaries can use a designation on all promotional materials, Duke said. "We're really going forward to make it a cohesive district," she said. "We're looking at culture in the biggest sense of the word — architecture, restaurants (and more). "All of the emerging art we have in Amarillo, I think, is just going to grow," she said. "We already are a cultural district. It's just nice to have that official seal of approval." By being designated an official cultural district, the city’s arts and tourism entities also will have access to $4.5 million in grant monies; the next application cycle begins in 2017, Duke said. The district also can bring other benefits. Laura Street, a longtime philanthropist and board member of the Texas Cultural Trust, worked with Center City on the cultural district project. She told Panhandle PBS in March that "being a cultural district in arts and culture is not just about what is going to come in as far as finances are concerned, it’s about being proud of who we are and what we have."